Dream Another Mammoth Dream, This Dream Is Over. Home/ Blog / Question and Answer/ Dream Another Mammoth Dream, This Dream Is Over. This Real Estate Q&A appears in the weekend’s The Sheet here in Mammoth Lakes. This is the unedited version. In case you want to read the letter it is posted here. More new snow this weekend!! Q: We liked Warren Harrell’s letter in The Sheet this (last) week about Mammoth’s need for boutique hotels. We like your take on things, so what do you think of his ideas? A: First, I don’t know Mr. Harrell and we’ve never discussed this topic. Reading his letter reminded me of former M.L. Planning Commissioner Helen Thompson’s favorite rant “we just don’t have a giant eraser to use here in Mammoth.” Although we have erased quite a bit since her time, we’ve created new messes. 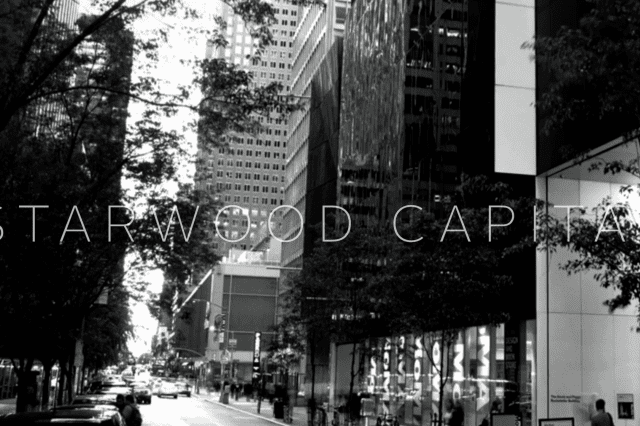 The concept of a series of boutique hotels to infill the remainder of North Village, Lodestar (Sierra Star), Snowcreek, etc., is a wonderful idea. But unfortunately, it is (with all due respect) a utopian idea that, in the absence of radical and unlikely change, will remain utopian for a least a couple of decades, if not longer. For those of you who weren’t around, the evolution of the condo hotel properties as we know them here in Mammoth came about for a specific reason. Financing for true, single-owner hotels is non-existent for a seasonal tourist market with marginal proven and projected occupancy rates. Intrawest perfected the development and financing model to solve that problem––put a kitchen in the hotel rooms and sell them as condos and dish the financial risk to someone else (the individual condo owners and their lenders). The development model also projected keeping the “front desk” and “ground floor commercial” as “long-term cash flow positions.” Here in Mammoth, Intrawest recently got stuck with approximately 75 unsold units at the Westin Monache when the music stopped. And they “sliced and diced” the front desk operations and ground floor commercial off to inexperienced and inept operators. Such is where we are in 2009. Right now the mortgage bankers and companies are experiencing increasing difficulty in financing the condo hotel purchases. Many of the speculative buyers are heading to foreclosure or slashing prices (even willing to take big loses). Marginal rental revenue has been exacerbated by the general economy. And operating expenses are up (or were they just under-budgeted from the start?). The lenders are considering these properties more risky all the time. Having a “flag” like Westin or Ritz is now a red flag to the underwriters and institutional investors that THIS IS A HOTEL––meaning even riskier. And I don’t think this sector of the market is high on President Obama’s list of immediate problems––no likely bailouts here. Another quandary; in Mammoth we may already be overbuilt on this product. (I’ve been arguing this “capacity” issue for years and many consider me ignorant––Paul, build it and they will come.) Much of worldwide condo hotel product may be destined to be the Chevy Vega of real estate. So build boutique hotels! Mr. Harrell’s disciples can do it one of three ways; single-owner-operator, condo hotel it, or do fractional/timeshare. Here in Mammoth, the last two choices have been crushed in value, real demand, and now by the lack of (reasonable) available financing. The developers themselves are upside down or bankrupt. So the answer is single-owner-operator. At the turn of the century my brokerage represented a man who had Mammoth roots but had moved away to develop a very successful chain of boutique hotels up and down the Pacific coast. 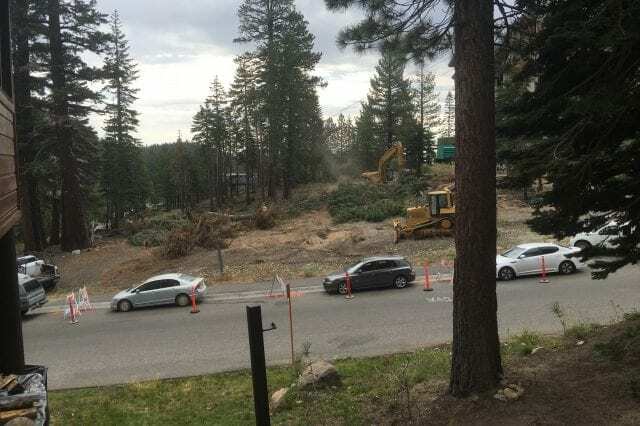 He acquired a property here in Mammoth on Minaret Road where the Stonegate townhomes now stand––all within the North Village plan and fronting on a Sierra Star fairway. He designed a 60-unit hotel (with 12 employee housing units incorporated under roof) for the site. 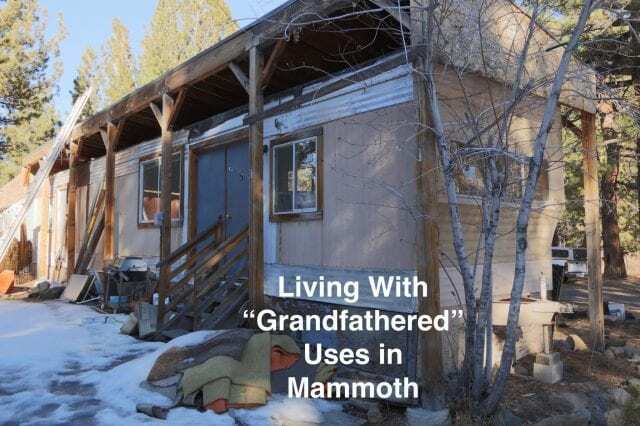 It was the type of property that Mr. Harrell envisions for Mammoth and the North Village Specific Plan already allowed for it. But the plans were scrapped and the property sold. There were explanations as to why, but the most likely reason was that this very experienced and successful boutique hotel owner-operator did his homework, and the local occupancy rates couldn’t support the cost of the project. His lender probably told him to build elsewhere (like the coast in Orange County or Monterey). In the meantime, maybe we’ll see a renaissance for Mammoth’s classic and funky lodges, places that will be popular again because they’re cheap and pet friendly (just what everyone needs in a depression). Places like the Cinnamon Bear Inn, The Edelweiss Lodge, The Innsbruck, The Pine Cliff Resort and the Austria Hof. The funny thing is, most of those places are paid for or carry little debt. That is destined to be trendy. I do have a problem with Mr. Harrell’s last paragraph. He states, ”Condos provide little or no long term income to the Town (in the form of bed tax)”. Does he have facts to back that statement up? Maybe he needs to review the TOT receipts at the Town offices. I’m out in the proverbial condominium field everyday, I’m in the busy reservation company offices (both on-site and off-site) and in units worn from years of rental and producing TOT. 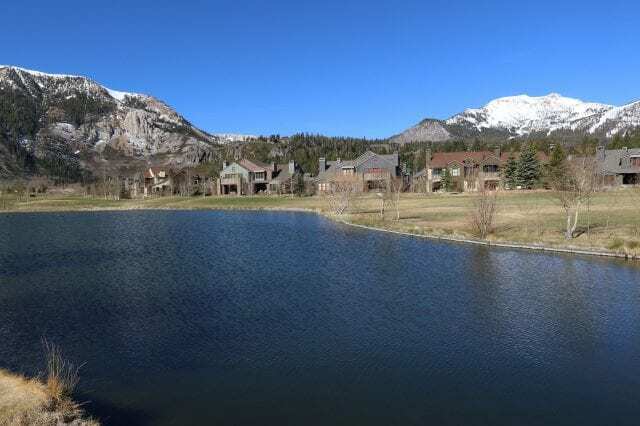 Not only do they produce a great volume of TOT, the condominiums also employ scores of people and are major supporters of many Mammoth Lakes businesses. And guess what? In the leaner economies of the 80’s and 90’s these condominium management positions were cherished for the stability of a regular paycheck and a roof over one’s head. And let’s look at something else about all these condos that “provide little.” The average $600,000 condo, which maybe only 30-40% (my guess) produce TOT, actually produces approximately $7,000 in property tax. That same condo might, in a good year, produce $2 to 3,000 in TOT. And yes, the property tax might not go directly to the Town, but it pays for many things the people of this town rely on. Some of us haven’t forgot (not so long ago) when the County was so broke they struggled to pay for essentials like paramedic services. Now that was insanity, Mr. Harrell. My conclusion; the beer at the Wellness Hotel in Bavaria must be pretty strong and almost hallucinatory. Maybe even more so than Mammoth Brewing’s Hair of the Bear! A nice sum-up Paul and owed deference in light of your experience. Except for one thing. While little doubt exists that you’ve nailed market conditions as they exist today, you are normally judicious enough not to dare to predict that an idea will remain “utopian for decades, maybe longer” (did you have in mind centuries, perhaps?) The speed of past market turnarounds has been as notoriously underpredicted as the downturns that preceded them. Extrapolating anything beyond a few months or a year has as much chance of being accurate as a stopped clock, which is absolutely correct twice a day while nonetheless being an unserviceable barometer of time.